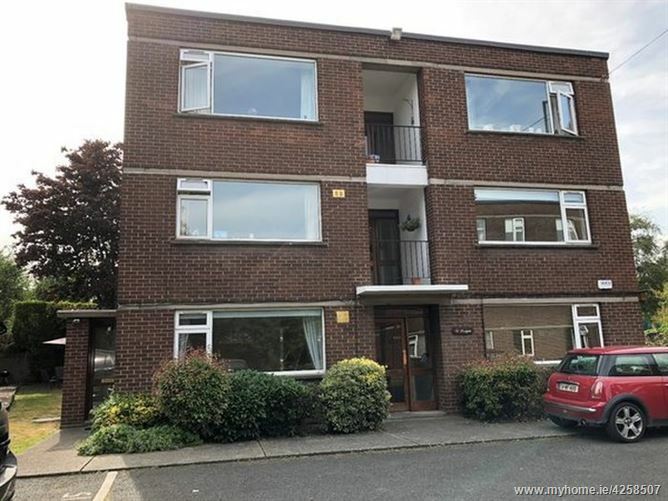 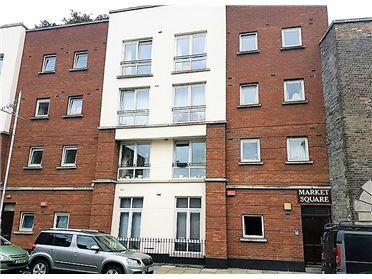 Buckley Real Estate are delighted to present this own door ground floor apartment in rear block of mature development off Dartry Roa new to the letting market. 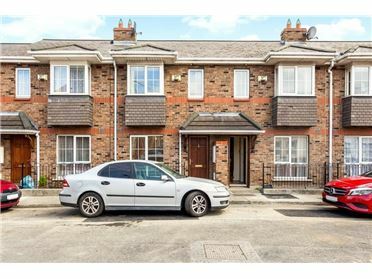 Set in communal gardens with parking and a short walk to shops. 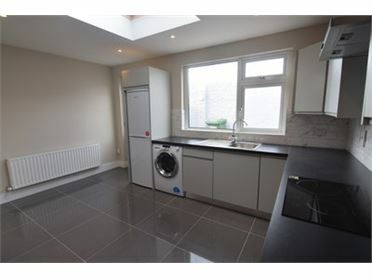 Apartment is bright and airy and has just been refurbished will all brand new appliances. 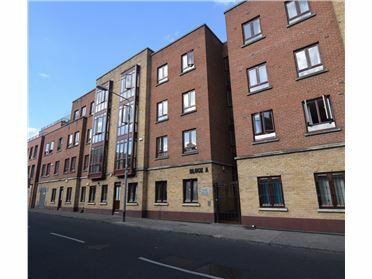 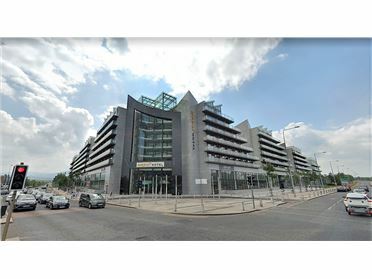 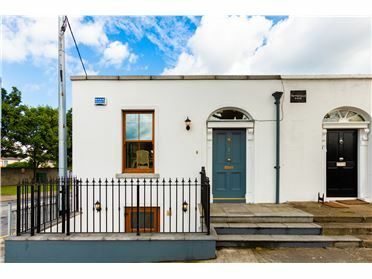 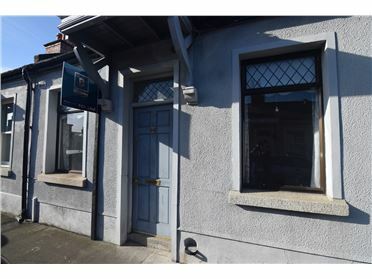 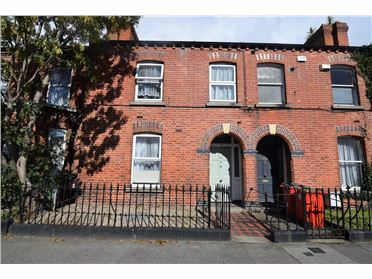 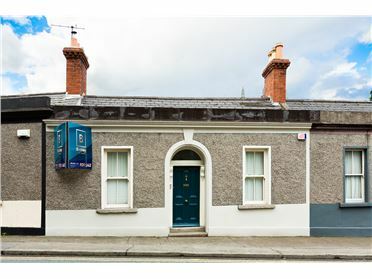 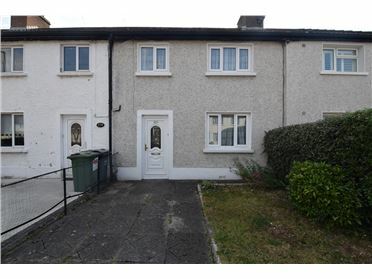 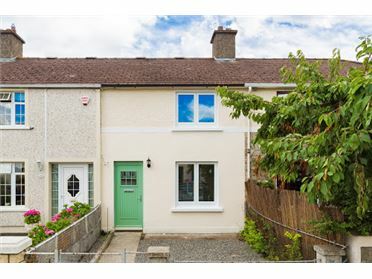 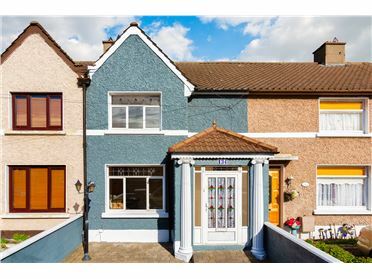 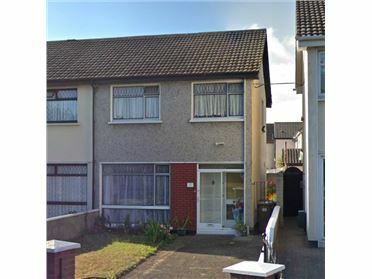 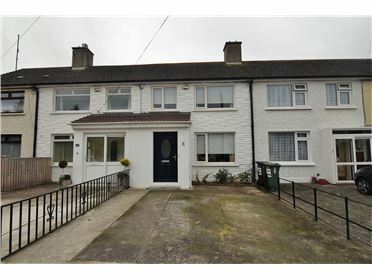 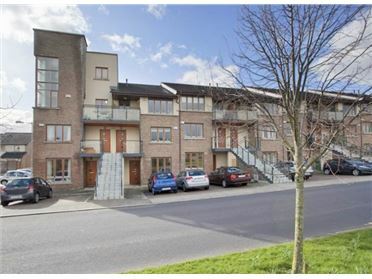 Property is conveniently located to Milltown luas stop (6 min walk) and bus stop (1 min walk). 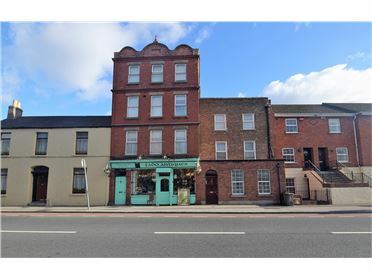 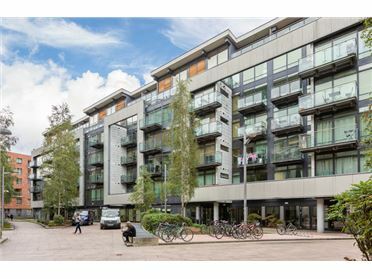 Also located close to City Centre, Rathgar, Rathmines, Ranelagh and Dundrum Town Centre. 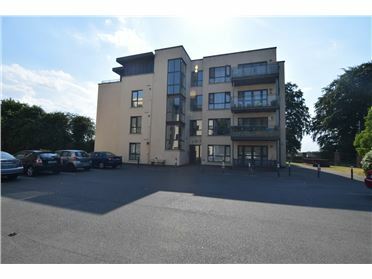 Apartment comprises of porch, lounge, kitchen, 2 bedrooms. 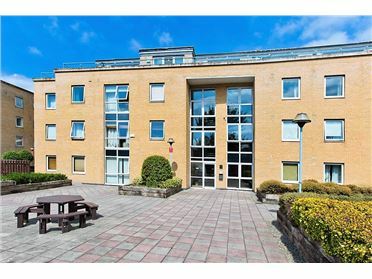 Outside are communal grounds and parking.